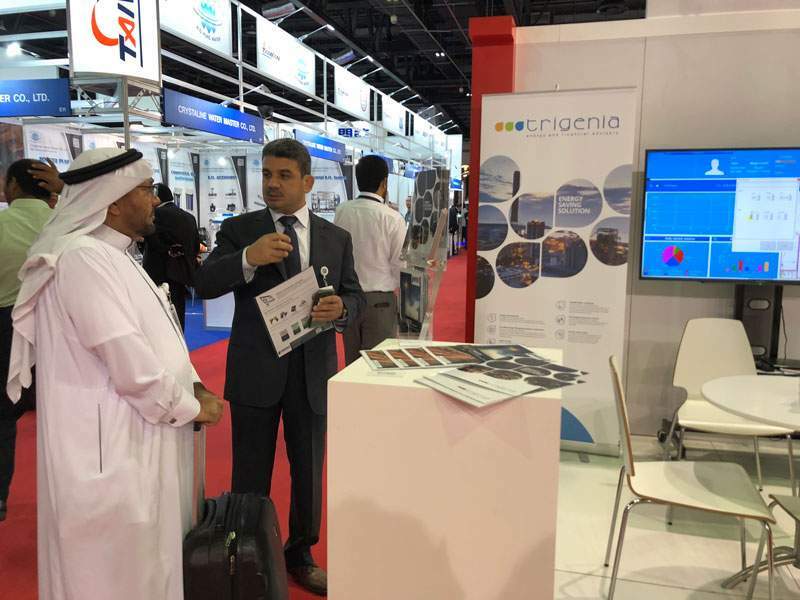 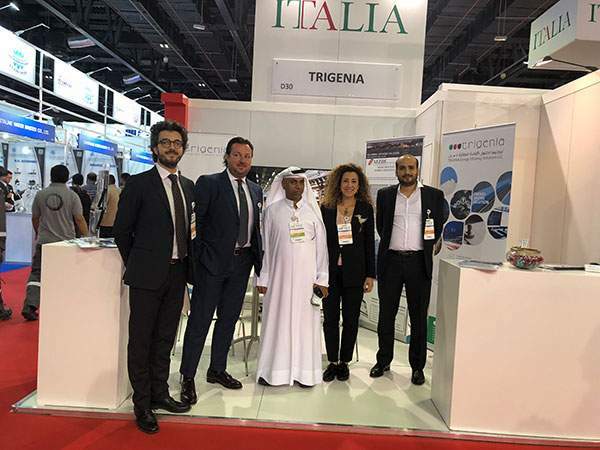 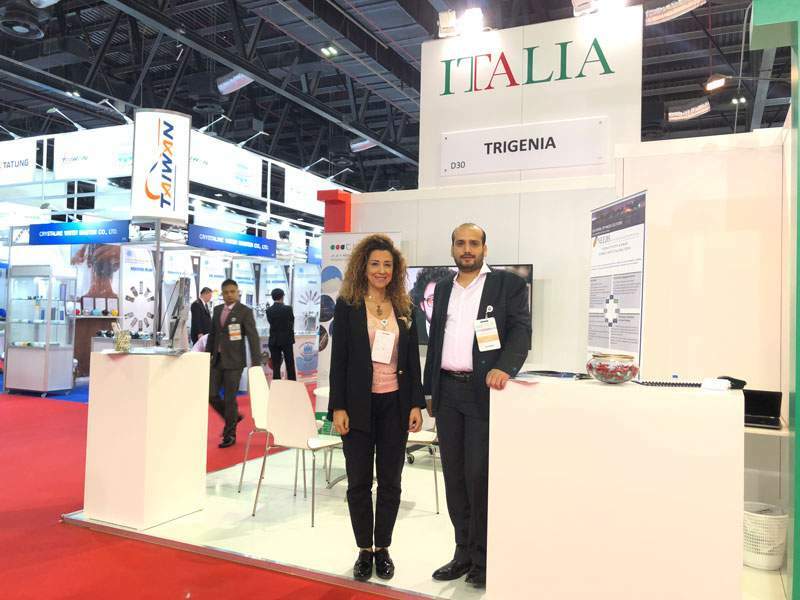 NEEDS in collaboration with the Italian Company TRIGENIA had exhibited in the 20th Water, Energy, Technology and Environment Exhibition “WETEX 2018”, that was held from October 23 till 25, 2018 at the Dubai International Convention and Exhibition Centre, Dubai, United Arab Emirates. 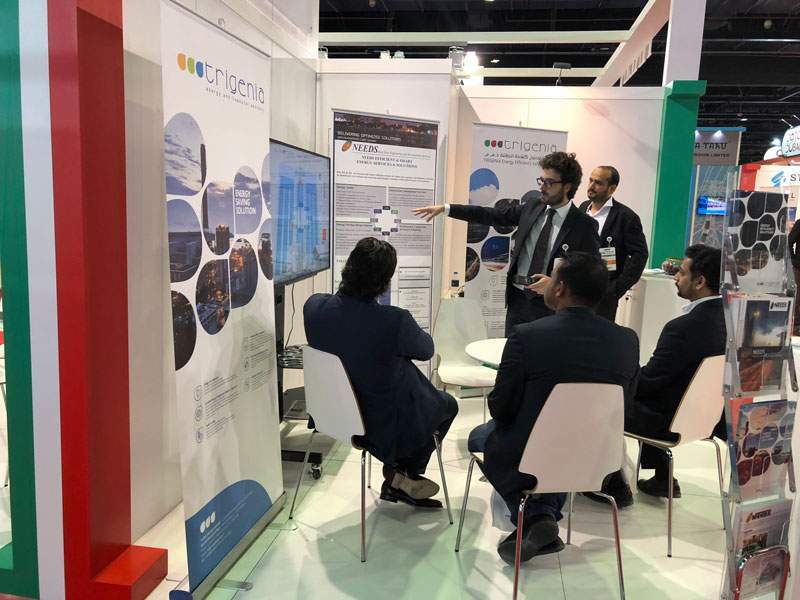 WETEX showed the latest solutions in conventional, energy efficiency, and renewable energy, water, sustainability, and conservation. 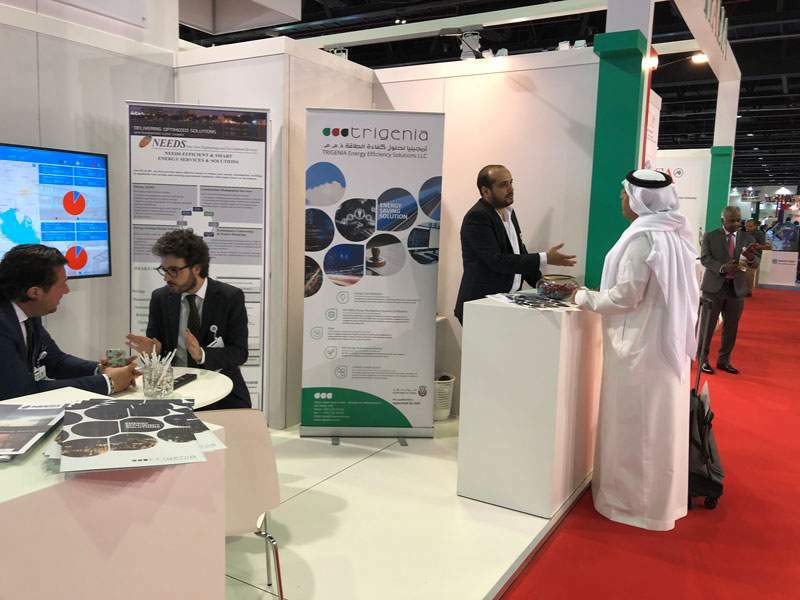 It was a platform for companies to present their products and services, and meet decision-makers, investors, buyers and interested parties from around the world, to make deals, review the latest technologies, learn about current and future projects, and explore investment opportunities in the region.